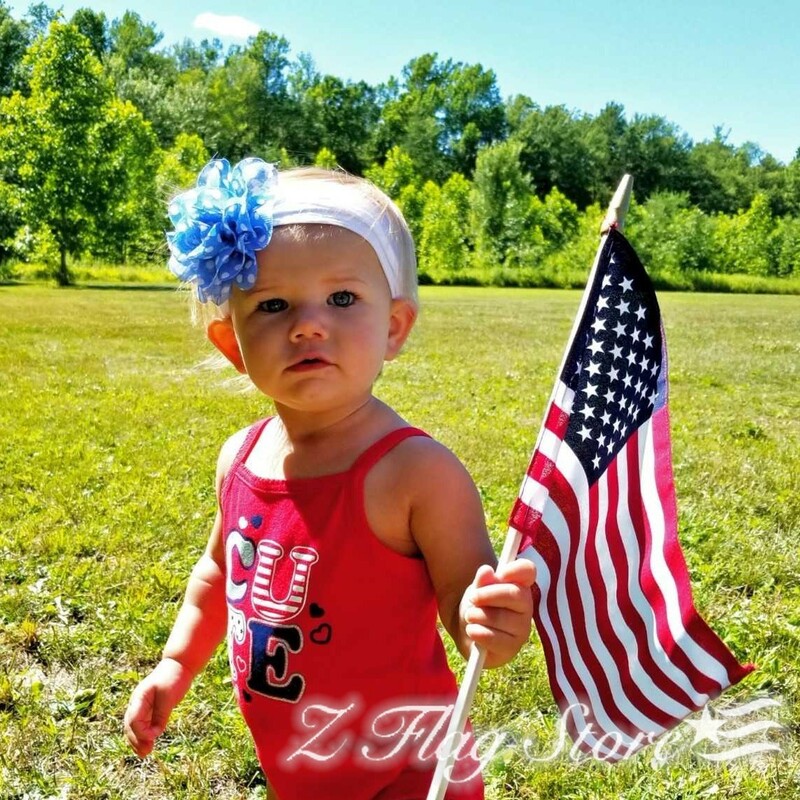 Flag Size Choose an option8" x 12"12" x 18"
Please call for discount pricing! Happened to find a better price? We can meet or beat pricing! 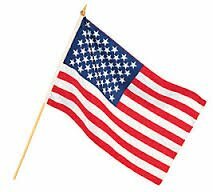 Our No-Fray Fabric American Stick Flags are an economical grave marker flag choice for grave sites and memorials. Available in two convenient sizes, these cemetery flags are made from sturdy poly/cotton and feature a seamless, chemically treated outer edge for reinforcement. 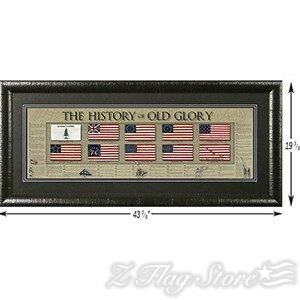 These flags are ideal for use on patriotic holidays and during ceremonies to honor fallen heroes. 8" x 12", 12" x 18"